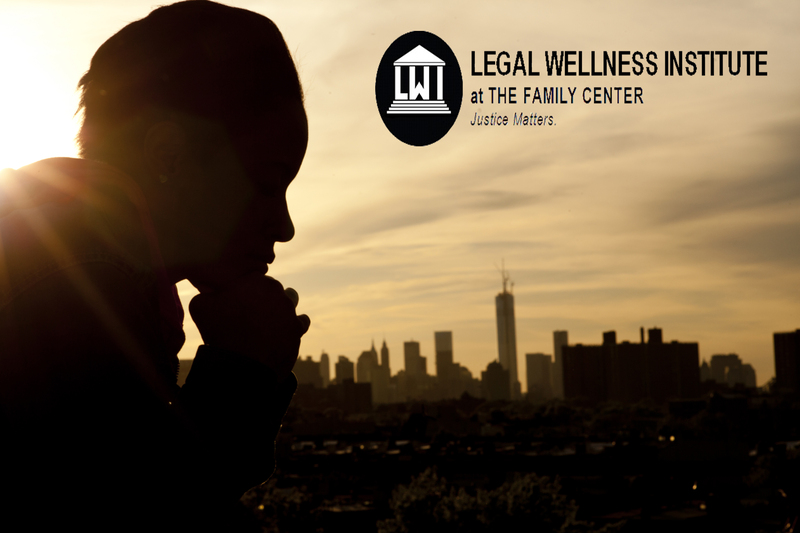 At the Legal Wellness Institute, our goal is to resolve legal problems quickly, so that our clients can focus on their health and their loved ones. With our help, clients achieve stability in their income, housing, and family relationships, and have a plan for the future. We serve NYC residents affected by serious illness or severe disability such as Cancer, HIV, Intellectual Disabilities, and other life-limiting conditions. We also serve non-parent caregivers of children: grandparents raising grandchildren, siblings raising siblings, and others affected by parental absence. We prioritize clients who cannot afford a private attorney. We provide holistic legal representation: all of our attorneys and advocates are trained in multiple areas of law so that we can easily help clients resolve interconnected legal problems. We strive to make our services accessible. For clients unable to travel to our office, our attorneys and advocates will meet clients wherever they are: in their homes, hospitals, hospice rooms, nursing facilities, or where they can be safe and comfortable. Having a stable place to call home is vital to an individual's or family's dignity and wellbeing. Our clients achieve legal stability in their family relationships and security for the children in their care. We help our clients obtain benefits and entitlements to ensure economic stability and access to vital health care. Planning for the future is an important responsibility, especially for those facing a serious illness or disability. By teaching New Yorkers to take command of their financial future we promote the security of individuals, families, and communities. We help families obtain the legal authority they need to care for an intellectually or developmentally disabled adult. We offer educational presentations, legal clinics, and trainings on these topics for community groups, caregivers, patients, and professionals throughout NYC. Internship, Volunteer, and Pro Bono opportunities are available. Support NYC families by contributing to LWI's work.